A contagious band that's ready to infect all who listen! Why See The Goo Goo Dolls? Dizzy Up The Girl 20th Anniversary Tour! 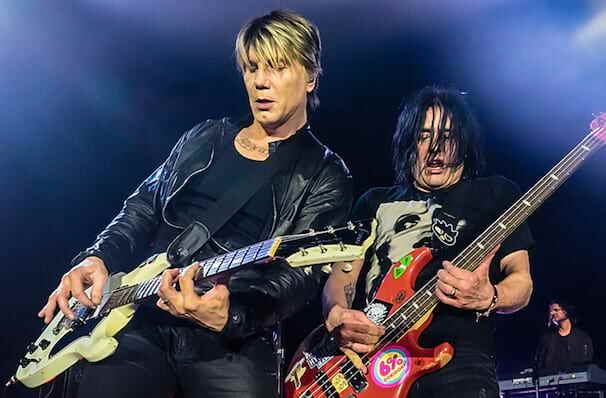 The multi-platinum, award-winning band The Goo Goo Dolls are here to celebrate the 20th anniversary of their multi-platinum selling album, Dizzy Up The Girl! Being one of the most globally respected forces in music, and selling more than 12 million albums in their career, it's an event you don't want to miss! Kicking off in Phoenix and wrapping up in Las Vegas, this tour is going to feature the iconic album live in its full entirety, along with other favorites from the bands incredible discography. Not many bands have a solid 30+ year career, one that continuously produces hit after hit... Goo Goo Dolls are definitely up there with the greats. They are showing no sign of wanting to slow down and are known for their commitment to touring and delivering to their fans. With music we can all relate to be sure to listen out for the well-known tracks like "Slide", "Here is Gone" and (of course!) "Iris". Sound good to you? 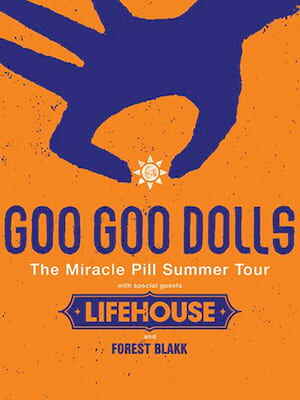 Share this page on social media and let your friends know about The Goo Goo Dolls at Roseland Theater. Please note: The term Roseland Theater and/or The Goo Goo Dolls as well as all associated graphics, logos, and/or other trademarks, tradenames or copyrights are the property of the Roseland Theater and/or The Goo Goo Dolls and are used herein for factual descriptive purposes only. We are in no way associated with or authorized by the Roseland Theater and/or The Goo Goo Dolls and neither that entity nor any of its affiliates have licensed or endorsed us to sell tickets, goods and or services in conjunction with their events.